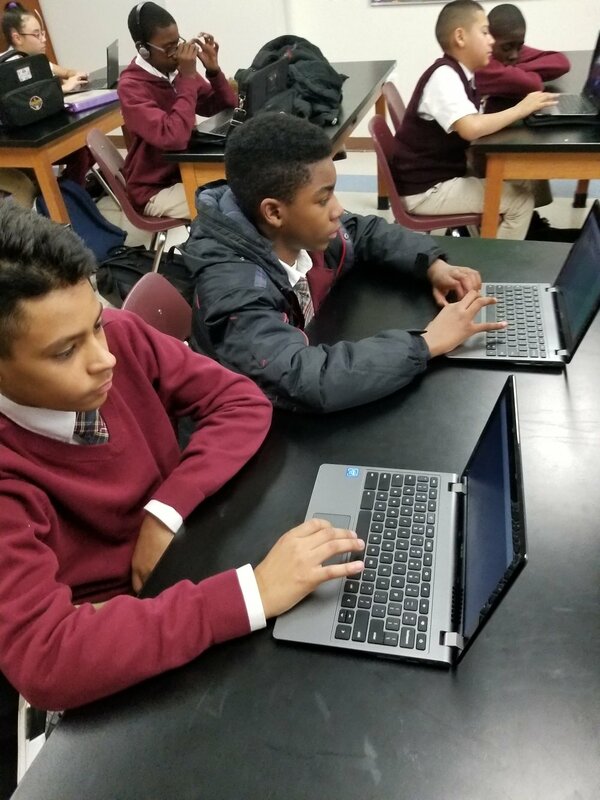 The first week of December, our 7th and 8th grade scholars at Challenge Charter Middle School completed their Hour of Code under the direction of Jay Strumwasser, Executive Director of Technology. Mr. Strumwasser gave a quick introduction including a video from code.org to show how important Coding is in schools, highlighting the importance of coding as a life skill. 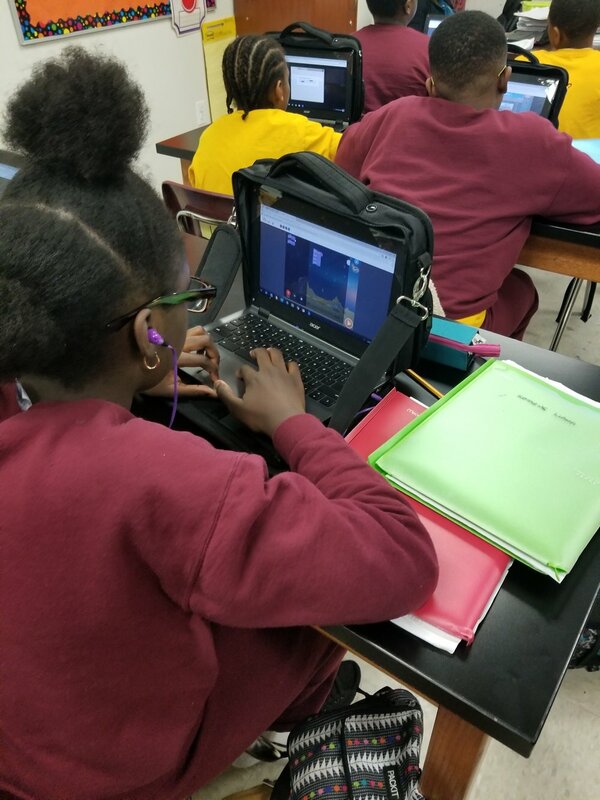 Then using activities from Tynker, scholars were able to learn to code using various different strategies, including block coding, and text coding. In addition, Mr. Liebowitz, our new Technology Support Specialist, also helped students learn how to code using paper and through tic tac toe strategies. Learning to code will enable scholars to compete for jobs in the 21st century globally with their peers. 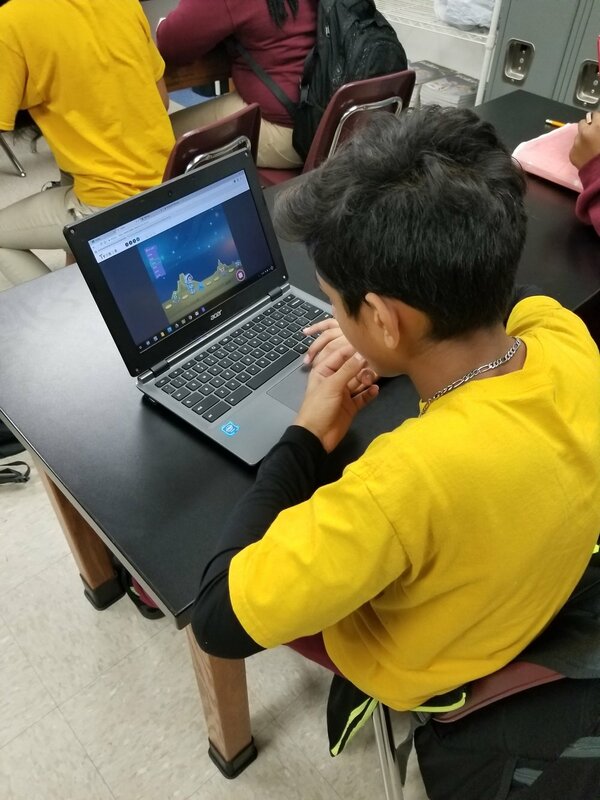 Challenge Charter Schools has participated in the annual Hour of Code for several years to benefit our scholars in this way.